To tackle many such issues of ad transparency, Weed has continued to work with IBM to develop a blockchain in order to deter fraud. This pilot program with the help of blockchain technology will track the digital ad buying ecosystem and how it is delivered. 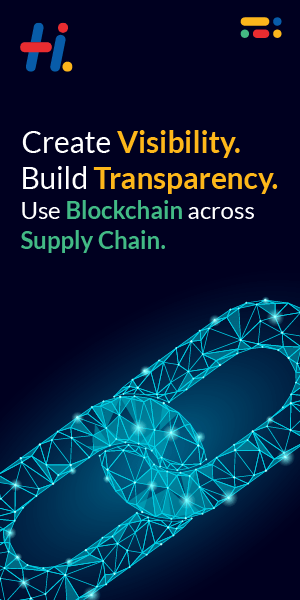 The association of IBM and Unilever came about as IBM’s executive partner, Babs Rangaiah, saw the potential solution of Unilever’s digital ad discrepancies with the help of blockchain technology. Unilever itself having a multi-billion dollar marketing budget targeted the social media giants. It warned Facebook, Google and other digital platforms to clear up their act. Unilever forged transparency by threatening to pull back billions of its money spent on advertising. The rise in objectionable content running on the digital platforms is continuously abrading reliance among consumers and is impacting the society in a not so good manner. In such conditions, Unilever took a strong stance and displayed its commitment to trusted platforms and content which will protect children and do not divide the society. Unilever, also, trying to combat the gender stereotype in advertising. Thus platforms not meeting these standards will not be invested in by Unilever. Blockchain technology gained attention through much-hiked cryptocurrency is now going to help to reduce deceptive and fake publishers, and buyers are increasing the efficiency on both technical and social level.Thereby increasing trustworthy digital advertising supply chains.